Description: Gorgeous, beautiful, stylish and creative end table. 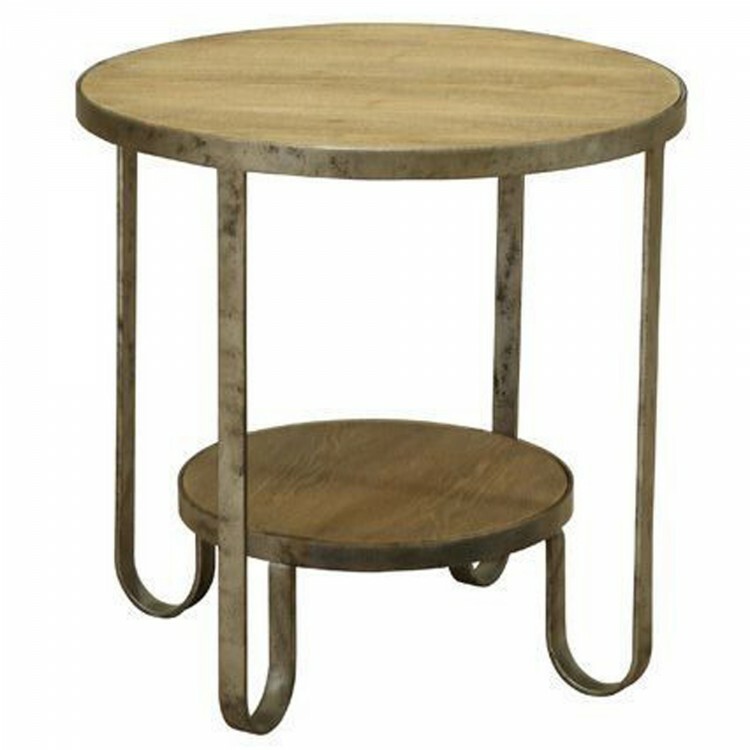 The Barstow table is made in the industrial-style, and will look great in a room with any interior. Featuring a solid wood top and gunmetal base, ensuring a long service life. Create the ideal surface area for your space by adding on additional pieces.